We are planning to soft launch our Youth Shooting program at the end of August, with an official launch in September. The group will shoot on the second and fourth Fridays of each month, starting at 6:30pm and running until 8:00pm, give or take, based on attendance. 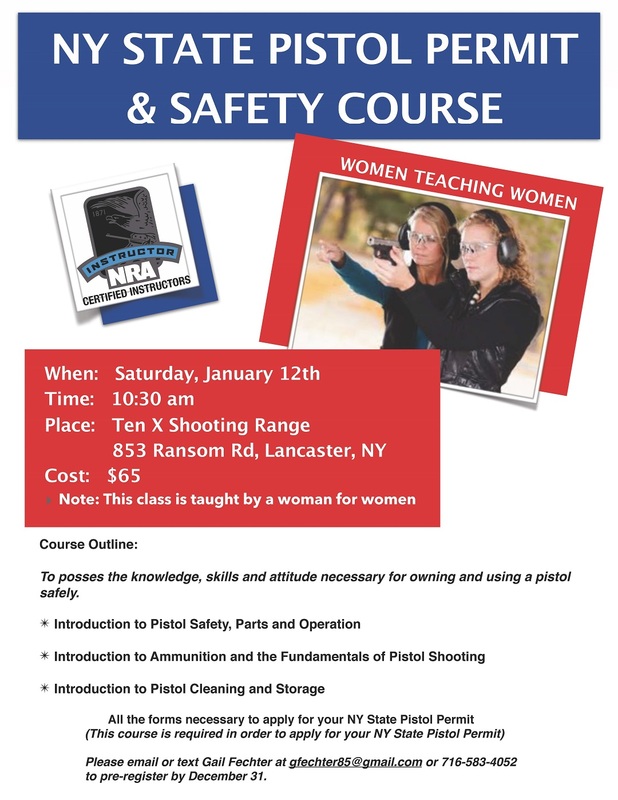 In order for this very important initiative to be successful we are going to need several instructors, as well as range officers and other volunteers to make the program work. If you have experience as a three-position shooter, or if you are an NRA Certified Rifle Instructor, we most definitely need your help. We also need certified NRA Range Safety Officers whose only responsibility will be to run/monitor the range. If you aren’t a certified instructor or you are not a certified range officer, we still need your help. Members can help to get the range set up, help the young shooters to set up and break down, etc.